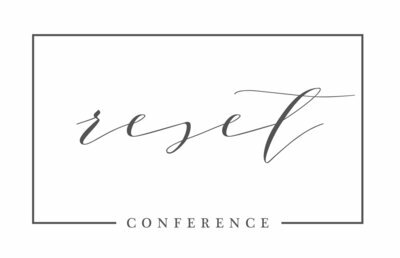 We are so incredibly grateful for our vendors and sponsors of The Reset Conference! 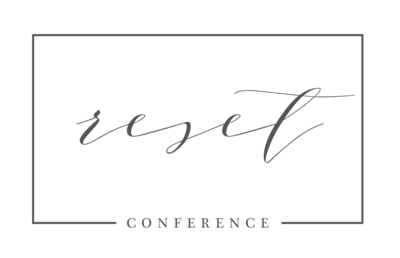 They have been so generous & we can’t wait to share their amazing products with you at the conference! Click on their logos to visit their websites and learn more about their amazing products!